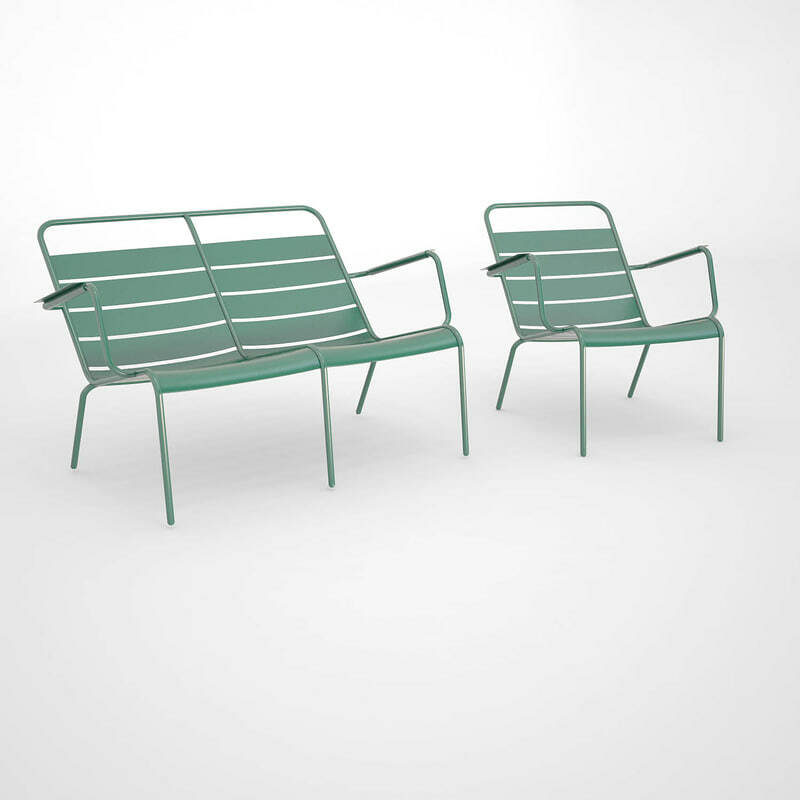 The intellectual property depicted in this model, including the brand "fermob", is not affiliated with or endorsed by the original rights holders and must be used under editorial use restrictions. 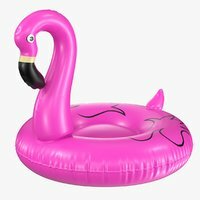 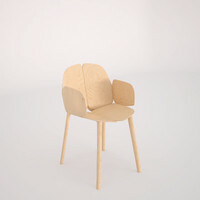 Legal Notice: The intellectual property depicted in this model , including the brand "fermob", is not affiliated with or endorsed by the original rights holders. 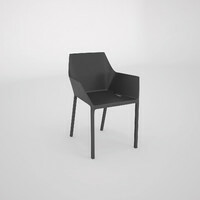 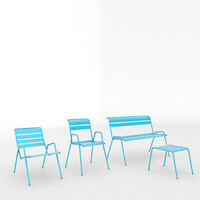 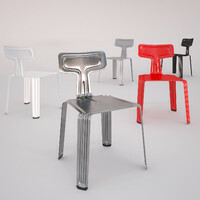 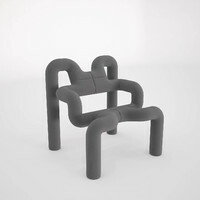 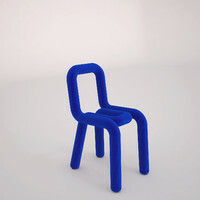 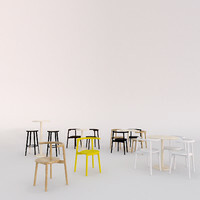 3D model of the Luxembourg chair by Frédéric Sofia for fermob. 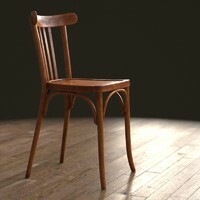 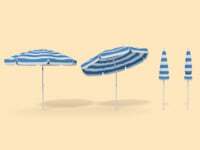 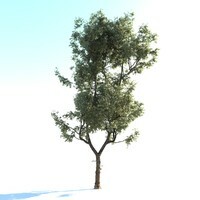 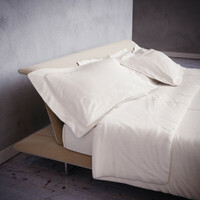 Modeled in 3dsmax 2012, material for vray render.